Win the Carters Nursery Pond & Patio ‘Bucket List 101’ giveaway! – WIN the “BUCKET LIST 101” Serenity Waterfall $3000 Value, from CARTER’S NURSERY POND & PATIO, custom built for YOUR BACKYARD! “Like” the 101.5 FM Facebook Page http://www.facebook.com/newstalk1015 to stay in the loop! To WIN: Like, Comment, and Share this post. Please Tag a friend! “BUCKET LIST 101″, with Host Susan Davie Cogdell, NOMINATED FOR BEST LOCAL RADIO SHOW and BEST LOCAL RADIO PERSONALITY in the 2017 Reader’s Choice Awards, broadcasting LIVE EVERY TUESDAY 5:30-6 pm on News/Talk 101.5 FM. CELEBRATING almost two years of making Bucket List Dreams Come True! Get your feet WET with ‘Water Gardening’! 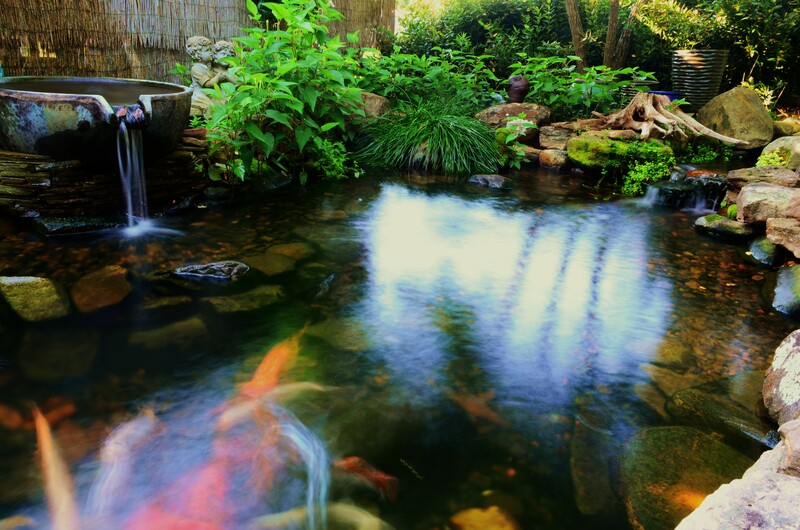 Our first Summer Seminar of the season will focus on Water Gardening – Ponds, Water gardens, Pondless Waterfalls, Disappearing Fountains, Fish & Aquatic Plants! Learn about Water Gardening at the “Get your feet wet with Water Gardening” workshop at Carters Nursery Pond & Patio, Jackson, Tn. Saturday, July 15th. 2017. Learn about Water Gardening at Carters Nursery Pond & Patio’s class ” Getting your feet wet with “Water Gardening”. We will install a Stacked Slate Urn Fountain on-site at Carters Nursery, Pond & Patio as a demonstration for attendees of this class. You will get to watch as this new feature is plugged in for the first time It’s going to be FUN! AND there is a SPECIAL surprise! We will install a ‘Disappearing Fountain’ at this workshop on the grounds of Carters Nursery Pond & Patio. The class will run from 9am. till we get finished (prob. around 11am). 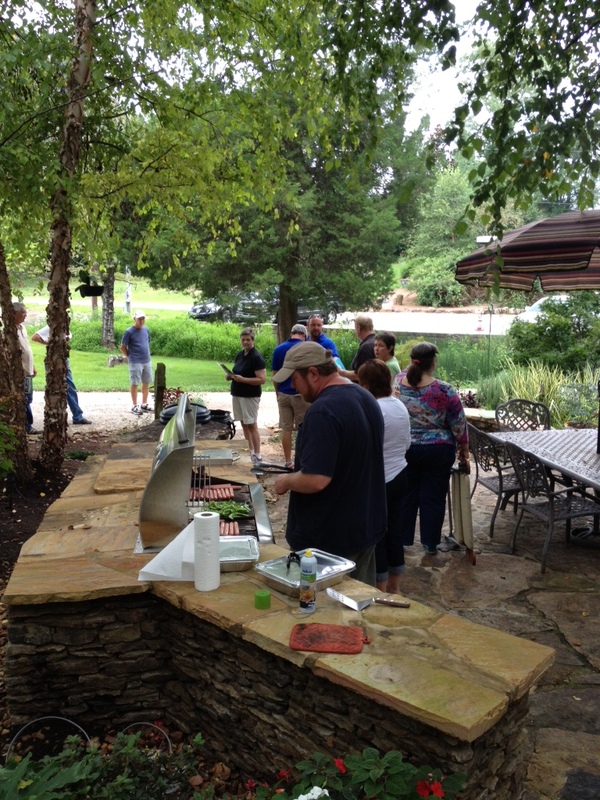 AND – we will fire up the Grill and fix lunch for all that attend. Please call ahead and register for this class.